As a driver, safety should be one of your top concerns – safety for your passengers and for other drivers on the road. When you find the right coverage with Modesto Insurance Center, you’ll learn that being a responsible driver has its benefits. With Diminishing Deductible, you can actually get rewarded for being an accident and violation-free driver. For even more options, talk to a representative with Modesto Insurance Center about Total Loss Deductible Waiver. If your car gets totaled in an accident, and if you’re covered under this waiver, you won’t be responsible for paying your deductible. 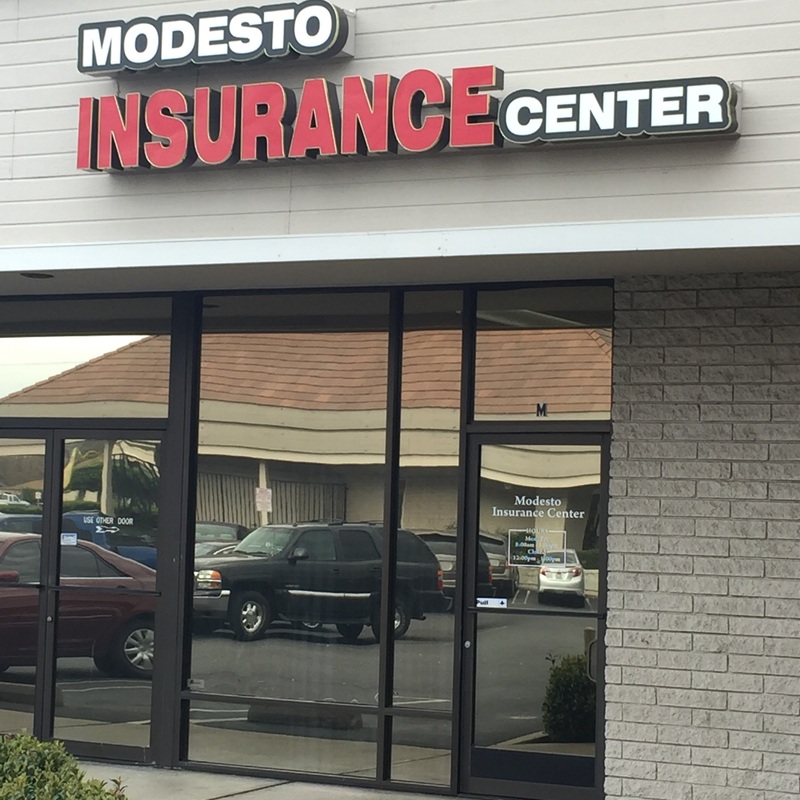 It’s just one more way that Modesto Insurance Center can provide quality coverage options for safe drivers.